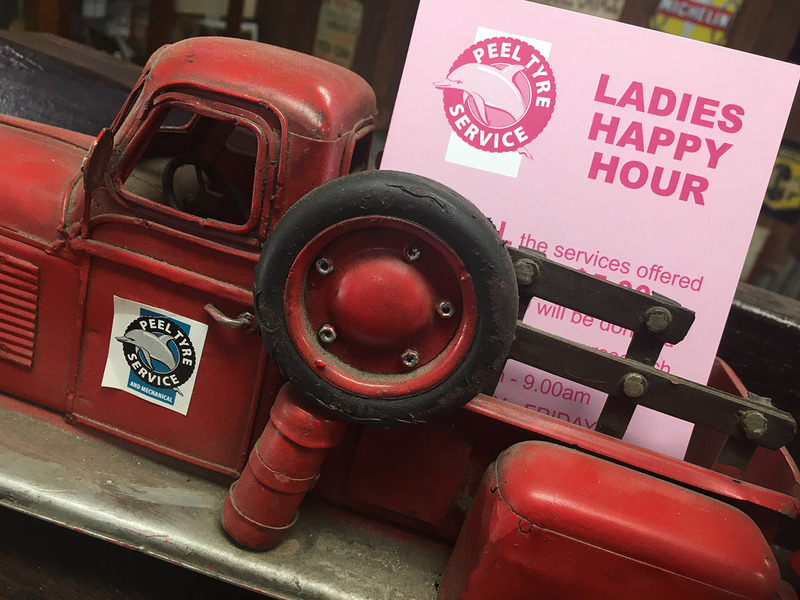 Ladies Happy Hour began at Peel Tyre Service in 2007, and is Robyn's innovative idea. 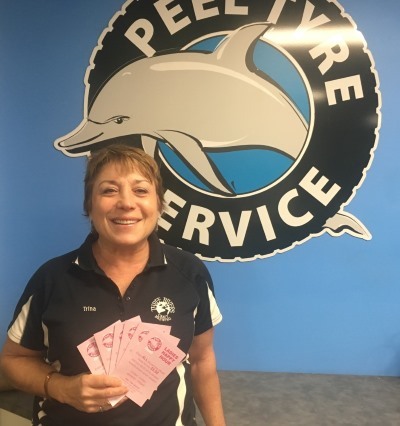 For a small sum of $5.00 per visit, any lady can visit Peel Tyre Service and receive a seven point tyre service, which includes air pressure check, spare tyre check, tyres shined, and engine oil check just to name a few. 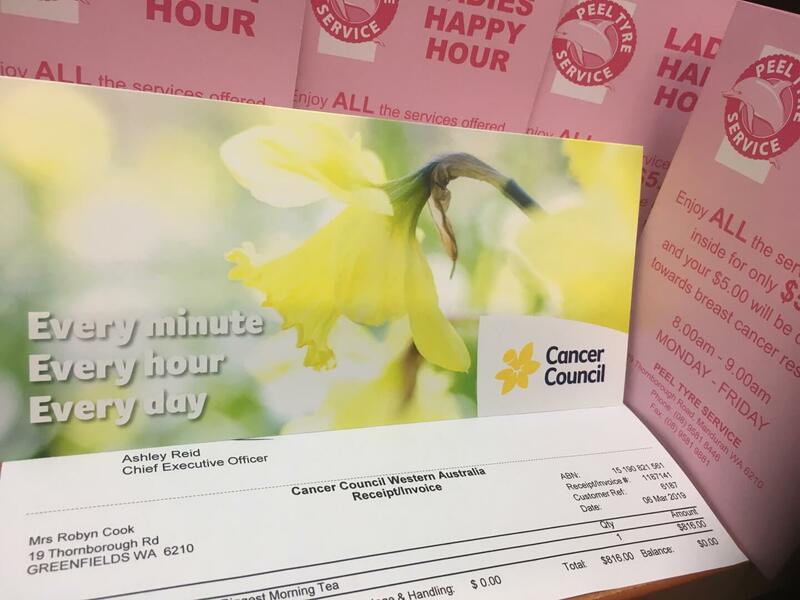 For every lady that takes advantage of the service, their $5.00 is donated directly to the Cancer Council of WA. Peel Tyre Service does not keep any of the funds, our staff complete the services for free and we also print the pink Ladies Happy Hour cards at our own cost. 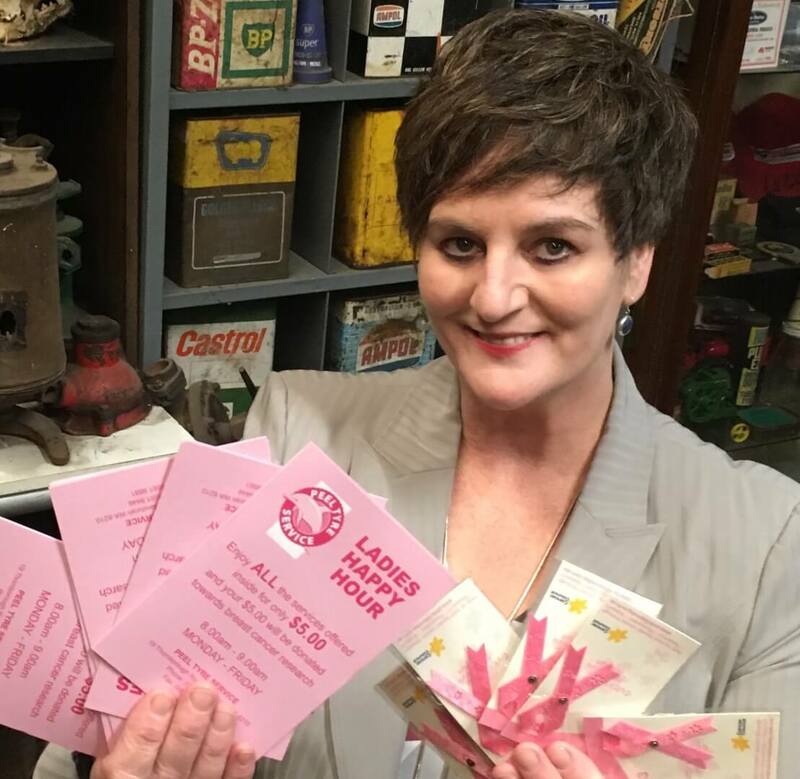 Ladies Happy Hour pink cards are kept in the glove box and we encourage all ladies, of any age, to come into our store between 8am and 9am every trading day Monday - Friday. Ladies do not have to be Peel Tyre Service shoppers, and they are not obligated to buy any tyres from our store. 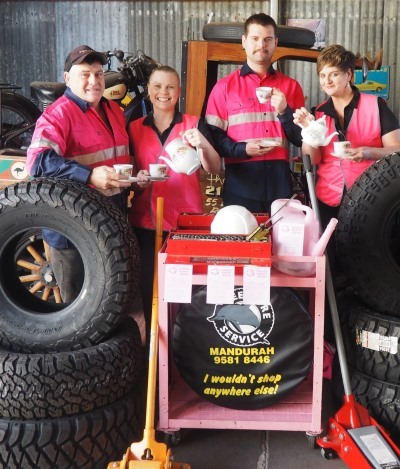 This is purely a fantastic community service that raises funds for a great cause. 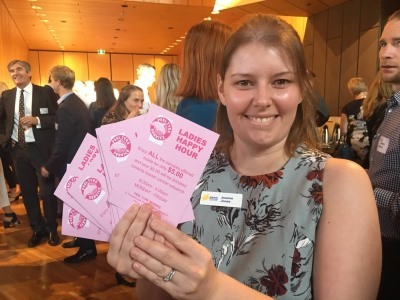 Every lady that takes advantage of Ladies Happy Hour record their visit in our daily register and the comments they leave us about our idea are encouraging and amazing. 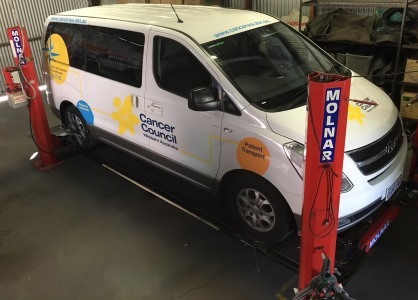 Peel Tyre Service is proud to be making a difference! Take a look at our wonderful photos to follow, of supporters as well as happy ladies. 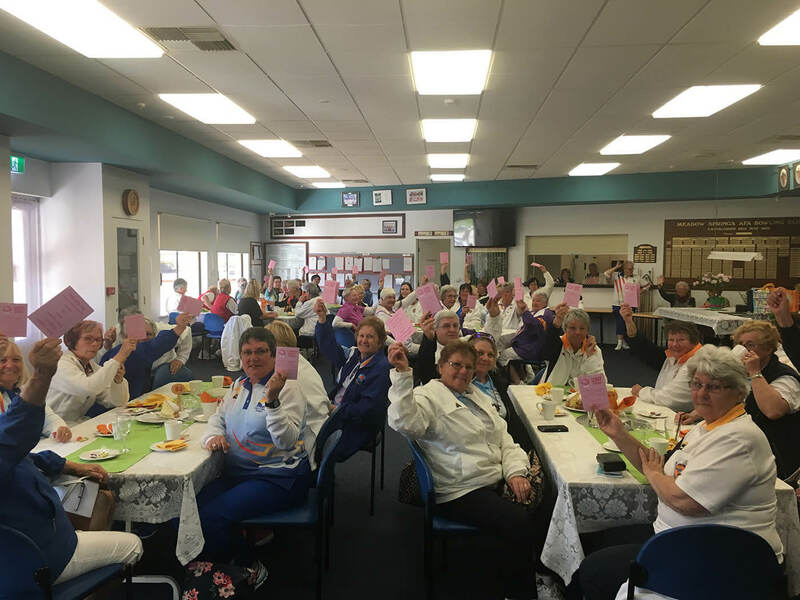 Thank you, to all the "Ladies Happy Hour" donators , together we all raised $802.45 for the morning. 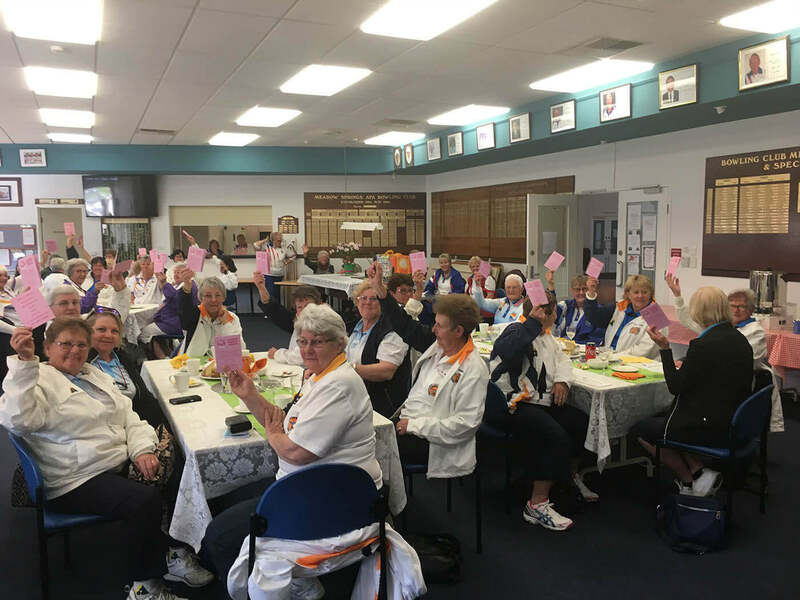 A great effort and we can not wait to do it all again next year. 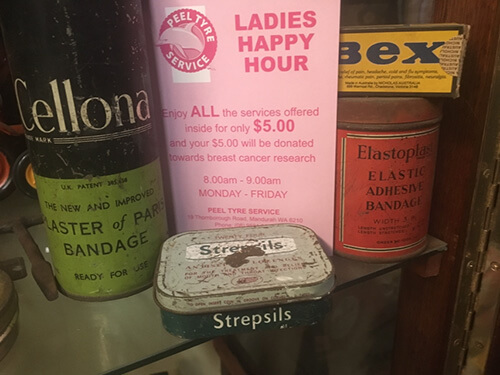 Mrs Cook started the Ladies Happy Hour at her families' tyre service when her sister-in-law was diagnosed with breast cancer. "I started the Ladies Happy Hour for Amanda ten years ago," she said. 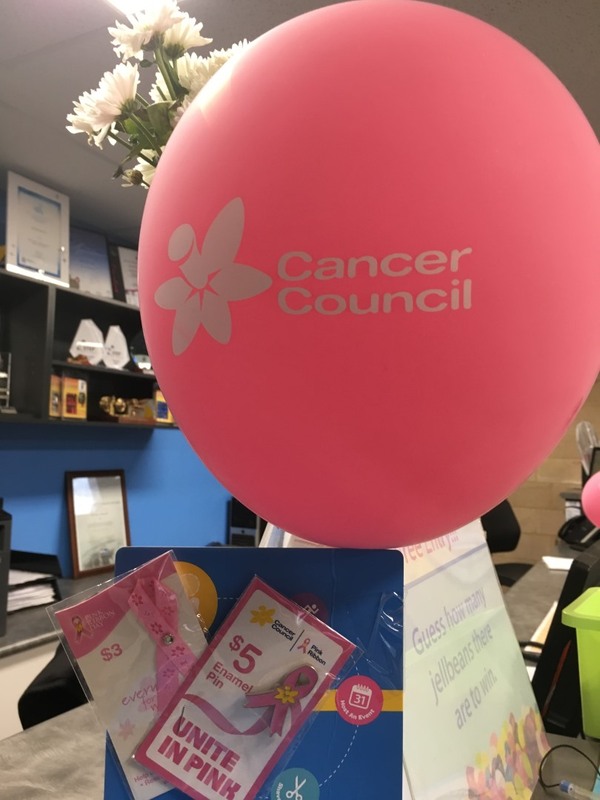 "Rather than sending flowers over to her at the hospital, I donated the proceeds to Cancer Council WA. 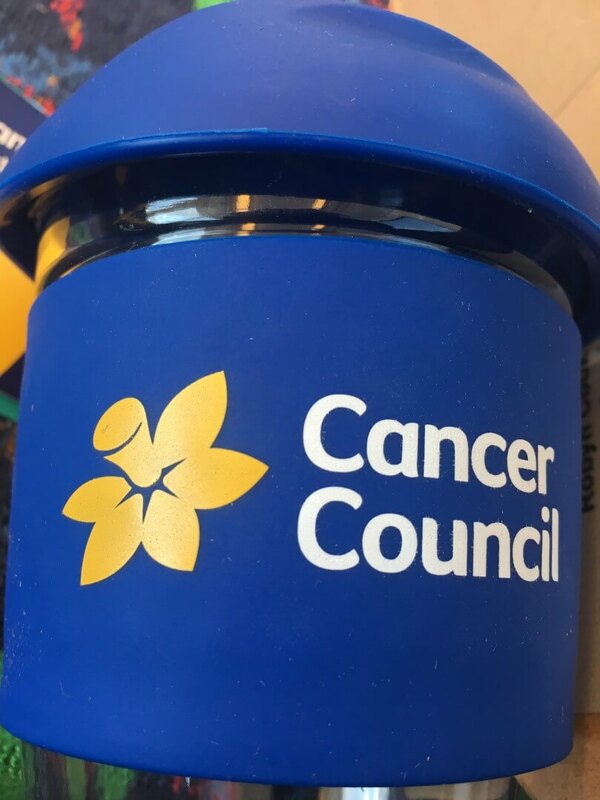 She was extremely proud that I was helping so many more people affected by cancer and when she passed away, I decided to keep the service running as long as women in the area kept using it". (Full article on mandurahmail.com.au).